Northern Light Automatic is great for indoors and outdoors in warm climates. 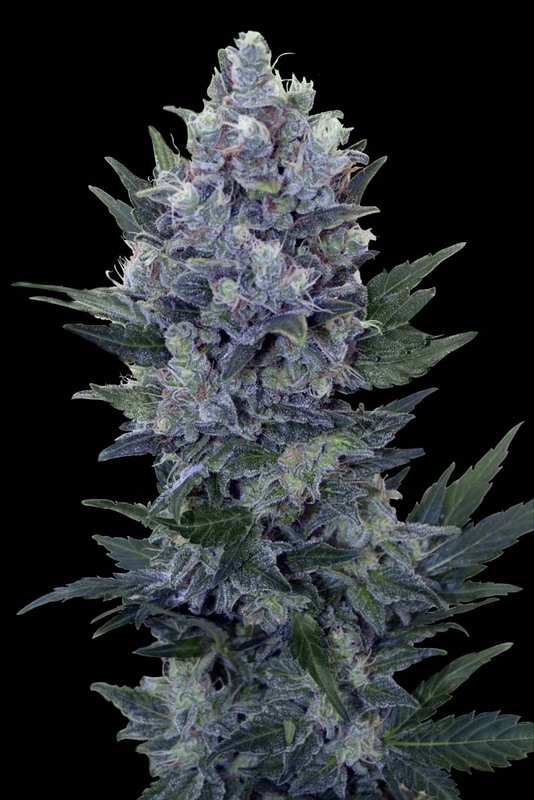 The plant produces flowers almost immediately, and is ready for harvest in only 9 to 10 weeks.Northern Light Automatic gives a generous harvest and might be one of the highest-yielding autoflowering strains available. Growing to a height of around 900 cm, it is quite a large plant for an autoflowering variety, but this is matched in its yield.